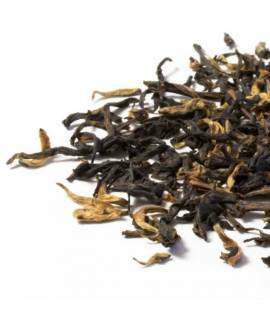 Nepal’s tea fields border with Darjeeling and the swooping green fields and contoured terraces in Nepal’s eastern Ilam region look very like the steep slopes of Darjeeling, and the growing conditions, climate and altitudes here are much the same. 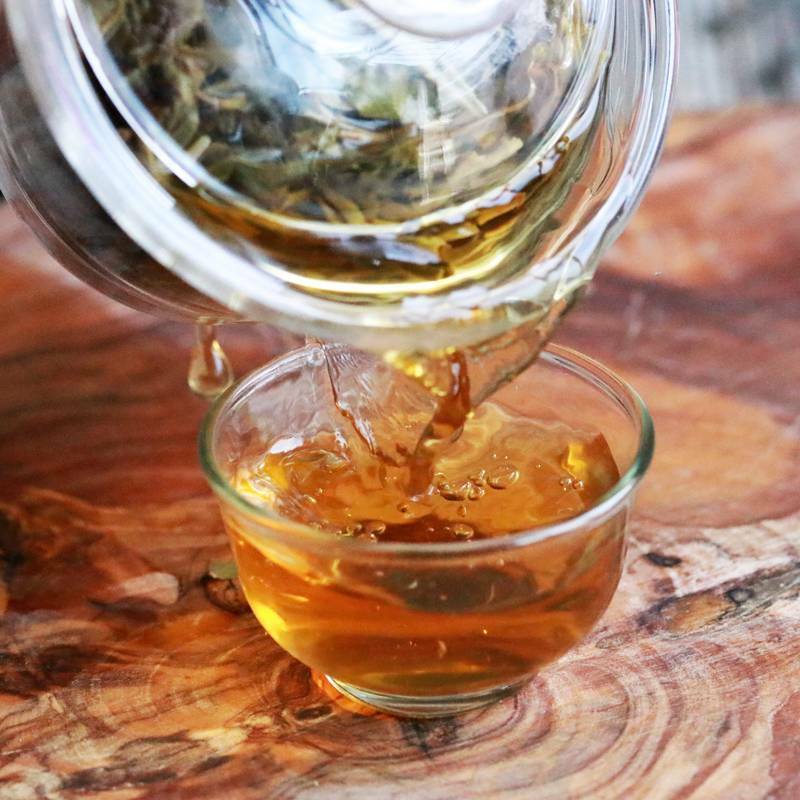 The winter months are too chilly for the bushes to form new leaves but when the first rays of sunshine and the early spring showers reach the hillside, the bushes wake up and start to push out their delicate new leaf shoots. 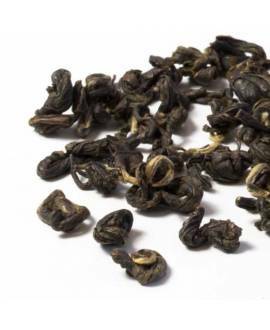 The first tea seeds were a gift from the Chinese Emperor to the Prime Minister in the 1860s but cultivation did not start to develop until the country opened up after the collapse of the tyrannical Rana Dynasty in the 1950s. 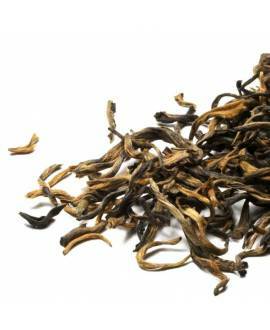 In 1982, the king designated five tea zones and encouraged smallholder farmers to grow more tea. 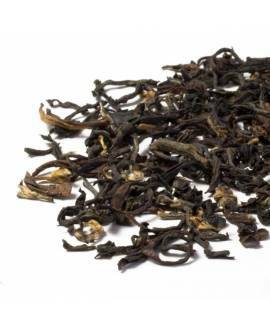 With recent investment and an extension of the land now planted with tea bushes, Nepal is beginning to be recognised as a major world tea region. 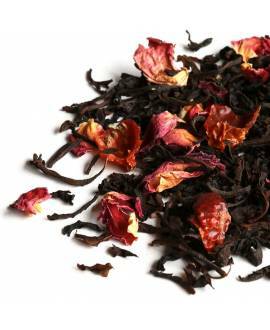 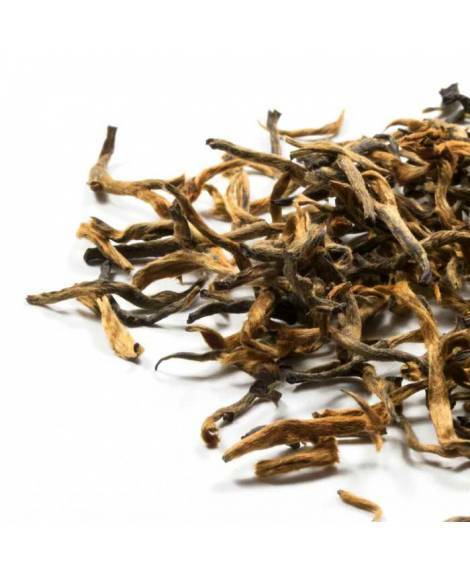 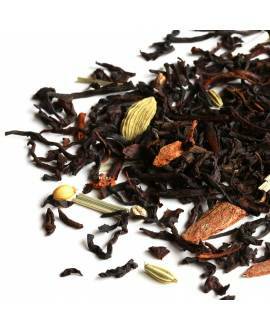 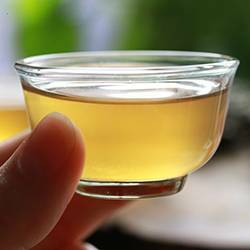 Most of the seasonal teas are similar to the First Flush, Second Flush and Autumnal teas of neighbouring Darjeeling, but a few factories are making unusual speciality teas that are quite unlike anything Nepal produced earlier. 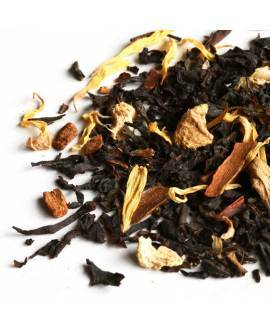 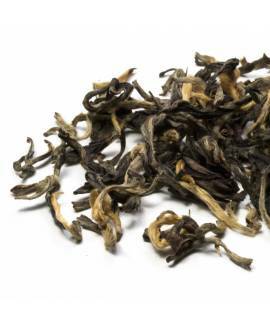 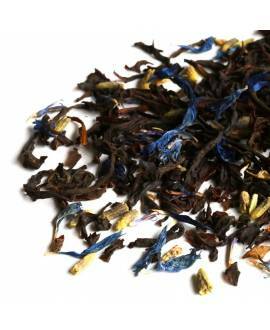 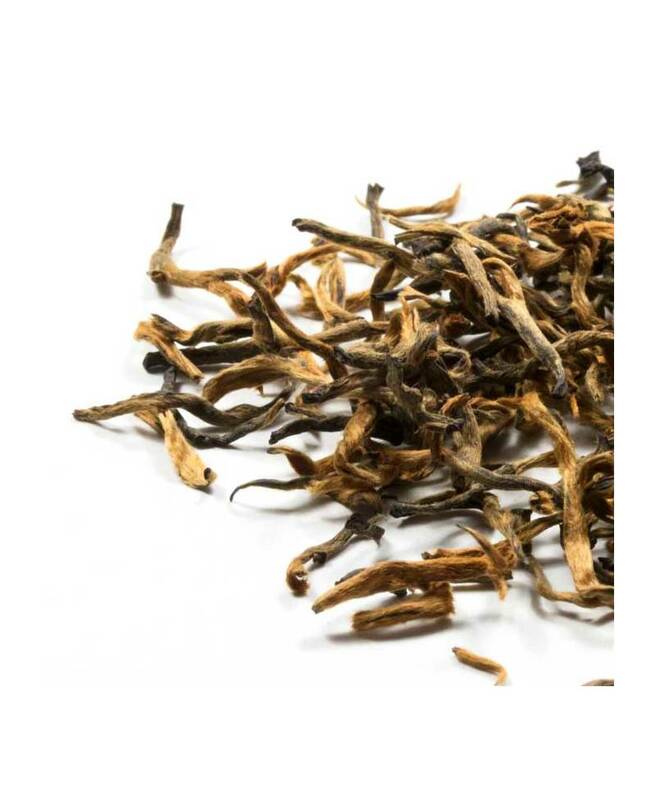 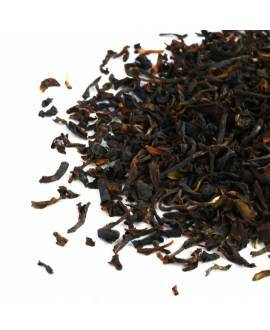 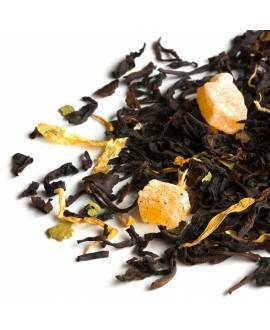 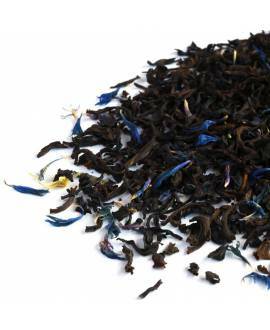 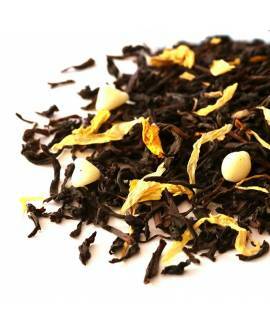 Our Golden Tips is one of those rare and very special teas that deliver unusual and satisfying flavours.